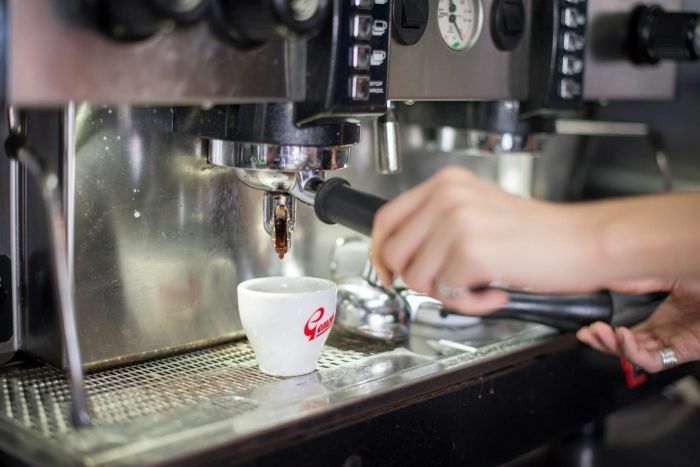 Switzerland plans to abolish the nation’s emergency stockpile of coffee, which has been in place for decades, after declaring the beans are not vital for human survival — though opposition to the proposal is brewing. Nestle, the maker of instant coffee Nescafe, and other importers, roasters and retailers are required by Swiss law to store bags of raw coffee. The country stockpiles other staples, too, such as sugar, rice, edible oils and animal feed, the Government announced on Wednesday. 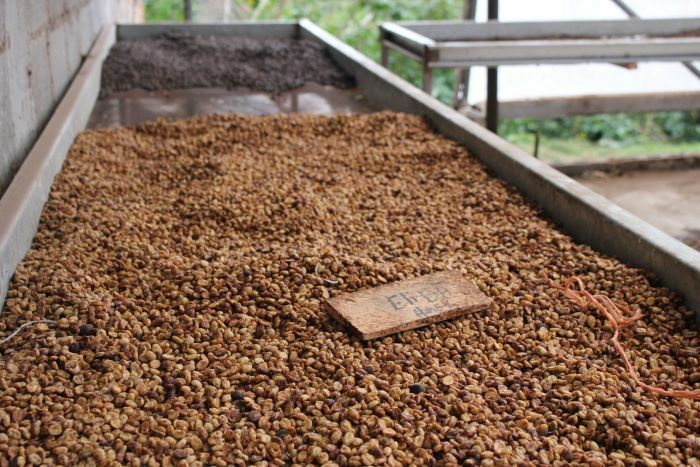 A final decision on scrapping the coffee stockpiles is expected in November. Switzerland’s 8.5 million residents consume around 9 kilograms of coffee per person annually, eclipsing Britain’s 3.3 kilogram average and double the 4.5 kilograms per person consumed in the United States. It is also in the top ten coffee drinking nations in the world, according to the International Coffee Organisation. Reservesuisse, the Bern-based organisation that oversees Switzerland’s food stockpiles, last year asked the Government to reconsider its recommendation. Of the 15 companies that hold mandatory coffee stockpiles, Reservesuisse said, 12 wanted to continue, in part, because the existing system helps buttress the supply chain. Some also contend too little attention was paid to the drink’s health benefits, like antioxidants or vitamins. 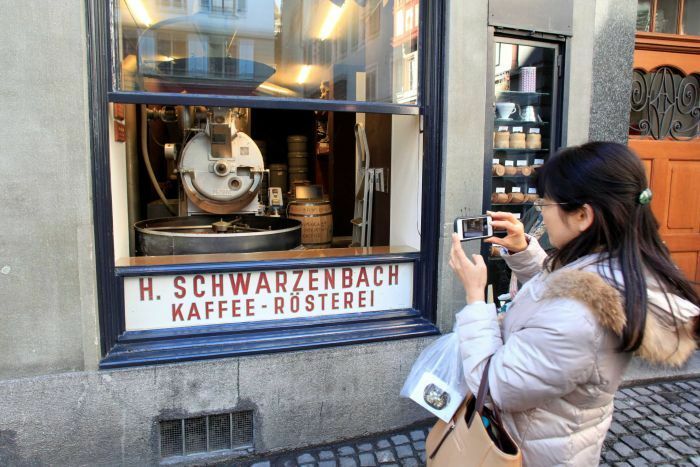 Switzerland finances its mandatory coffee stockpile via a fee of 3.75 Swiss francs on every 100 kilograms of imported beans, raising 2.7 million Swiss francs (A$3.76 million) annually to compensate companies for storing beans. In the event the mandatory stockpile is eliminated, the Government said it expects importers that are freed from the fee would pass on any savings to coffee consumers.